In 2014, we want to go far together with you. If you go far, we go far. If you win, we win. This year we’re going to be incredibly intentional about helping you achieve your hopes, dreams and goals as you build the web with WordPress. Here’s how we’re going to set about doing that specifically this year. We’re calling it the 3 Pros of Going Far Together. We want to help you protect your online assets. We want to help you fulfill your hopes, dreams and goals online. How can we help you prosper, be more productive and protect your work online? What challenges are you facing in your business right now? How can we improve our products and support to help you better? 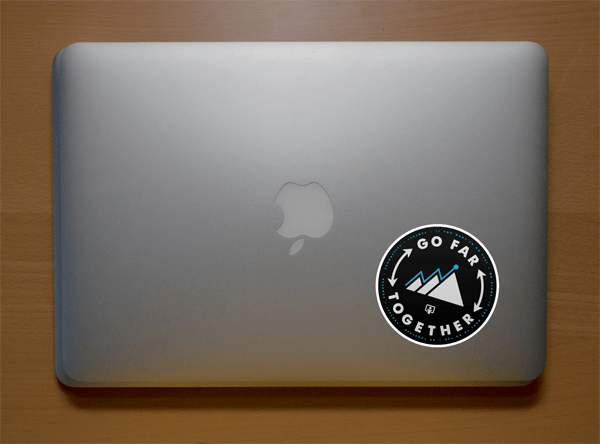 Want a free Go Far Together sticker? In three words, this is our company roadmap for providing value to you this year (and beyond). 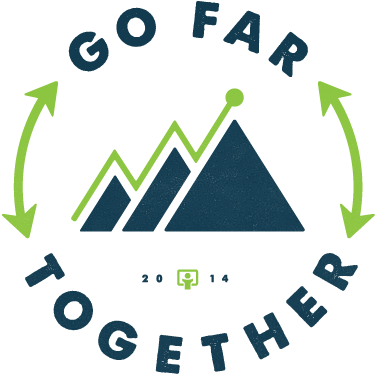 We’re going to be very intentional about showing you how far we can go together in 2014 through everything we do – from our products, training, blog posts and tutorials to our overall work. Honestly, we’re going to have a blast doing all this for you as they align with our passions and purpose. — From me, Cory Miller, and all of us at iThemes, here's to an awesome 2014!